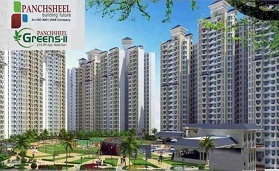 After the huge success of Phase 1 located at Techzone, Greater Noida, the esteemed Nirala World Group has announced its new project named as Phase 2 at GH-04, Techzone-IV at Noida Extensions, Greater Noida West. 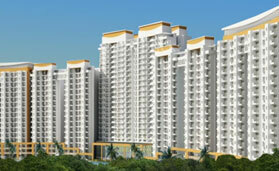 The new residential project will offer premium quality made 2 BHK and 3 BHK apartments. 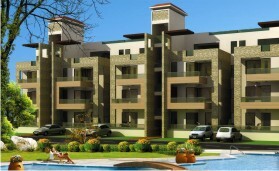 These flats range in size from 995 sq ft up to 1897 sq ft. 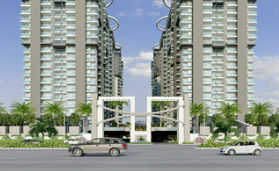 The apartments and landscapes have been designed by well known architects and space designers. 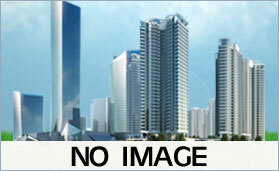 It is offers a great living environment for homebuyers in Delhi NCR. The indoors of the complex are well complemented by the outdoors. 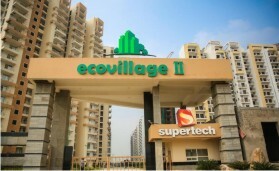 The surrounding environment of project is equally green to aid to eco-friendly living experience in Noida Extension. 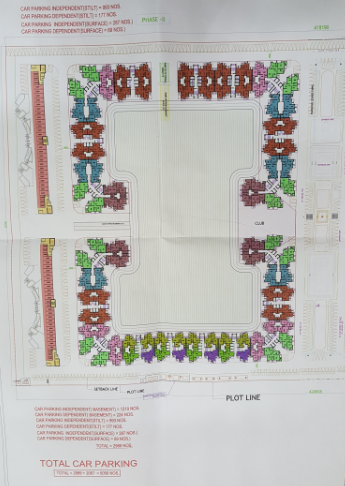 The project is offers good neighborhood as major residential projects are located in the area. 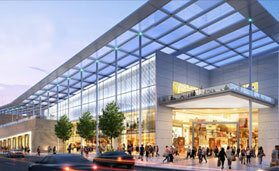 The complex offers major location advantages to homebuyers and investors. 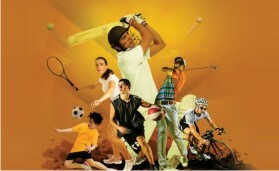 The site location provides easy access to major road networks like Yamuna Expressway, FNG Expressway, DND Flyway, NH 24 and NH 91. 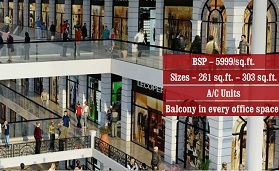 The complex also provides an easy access to existing metro stations of Noida which includes Noida City Center, Botanical Garden and Noida Sector 18. 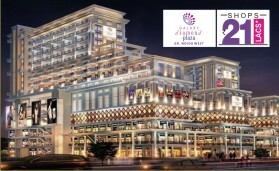 Well known schools, colleges, universities, office areas, IT spaces, entertainment zones and shopping complexes are easily commutable from Phase 2 Noida Extension. 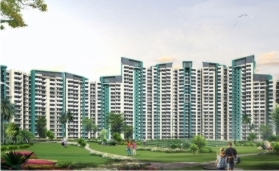 Suffices as green project in Noida Extension and makes use of eco friendly provisions like water harvesting, waste disposal system and energy saving devices. 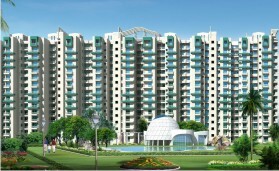 The complex has a layout and design that is totally Vastu complaint. 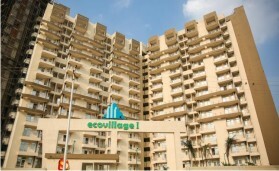 In this way, Offers positive living experience to homebuyers in Delhi NCR. 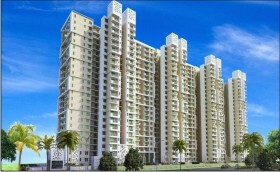 The landscaping of project ensures maximum light and air movement. Beautiful gardens give a chance to residents at here so as to come out and enjoy nature at its best. 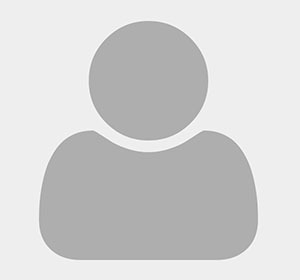 The complex offers basic amenities including security services coupled with CCTV video recording to safeguard the compound throughout day and night. 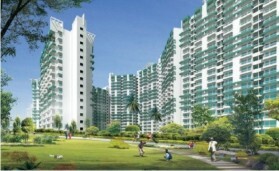 The complex also offers administrative services which take care of needs and grievances of residents at Nirala Estate 2. In addition, also offer basic facilities like intercom facility, ample parking space to secure vehicles, fire fighting system and much more.